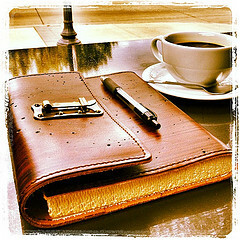 Continuing our look into journaling this week, posting two articles today which reveal a different look at journaling. If yesterday’s ideas of journaling were a little too “loosey-goosey” for you, today’s are a bit more structured and organized. Ultimately, you have to find the style that works best for you, your ministry, and your creativity! First, an article by Brad Hambrick writing for the Association of Biblical Counselors as he discusses Using a Personal Journal for Spiritual Growth. Second, an article by Britt Andreatta from Soul School on Journaling discussing many different types of journals and her own process for journaling. It also lists several other resources. Just right up my alley, and in my conscience. 🙂 Love it Jody! I found the above articles enlightening as I do not keep a journal. The various types of journaling with specific purposes in mind is something I never considered journaling was used to handle. Definite food for thought. 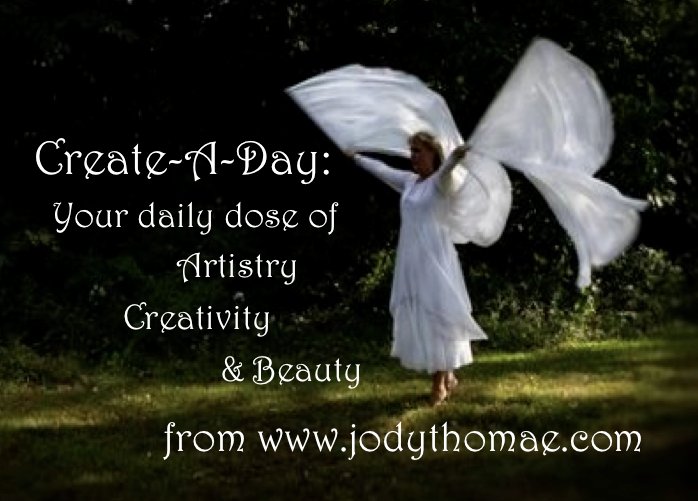 I love journalling too – do it every day. It is great to get more insights for it. Thanks for my daily vitamins here! I fell away from journaling for a long time but started it up again about a year and a half ago. I mainly just write now but want to get back into more of the artistry too when I have more time. I do think it is therapeutic and can help a lot with goals, thankfulness and prayers. But your post gave me more to think about.